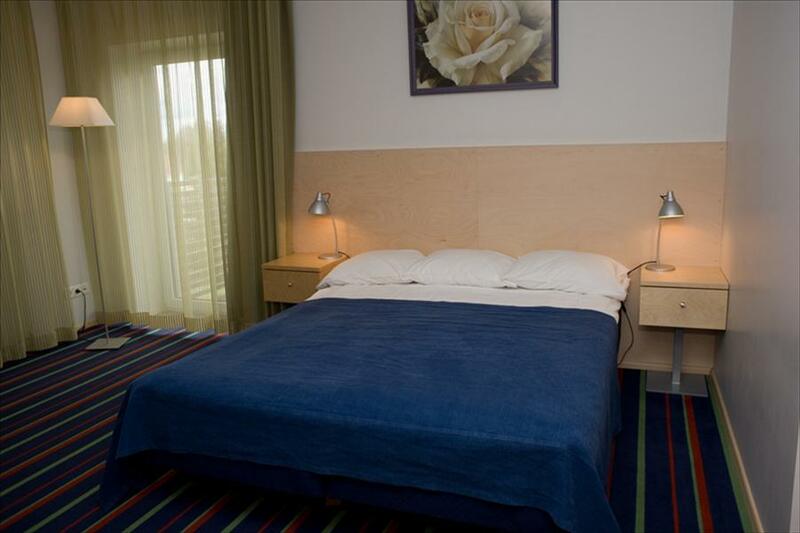 In Otepää, on thecrossing of Valga highway and Munamäe street and near the Tehvandistadion is situated hotel Murakas. Modern wooden villa Murakas is seenfrom a distance and will make tourists turn their heads when they spotit. 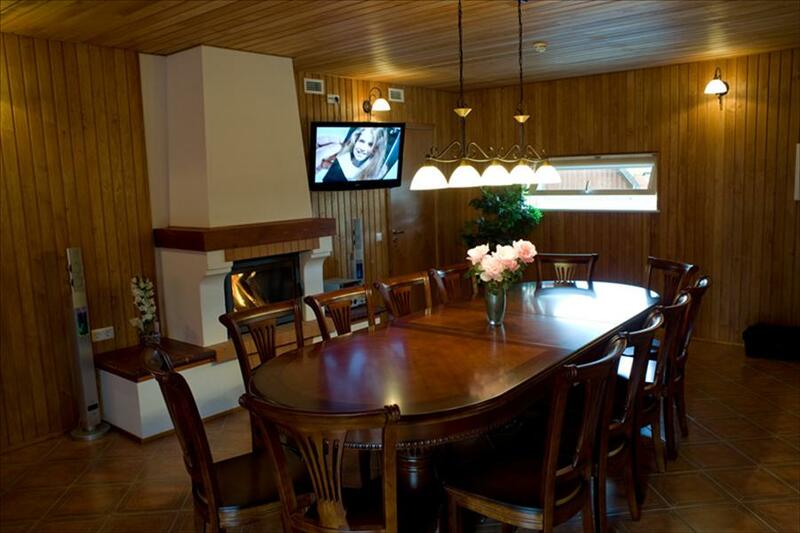 In the hotel you`ll find friendly staff, comfy rooms and greatopportunities for active vacation. 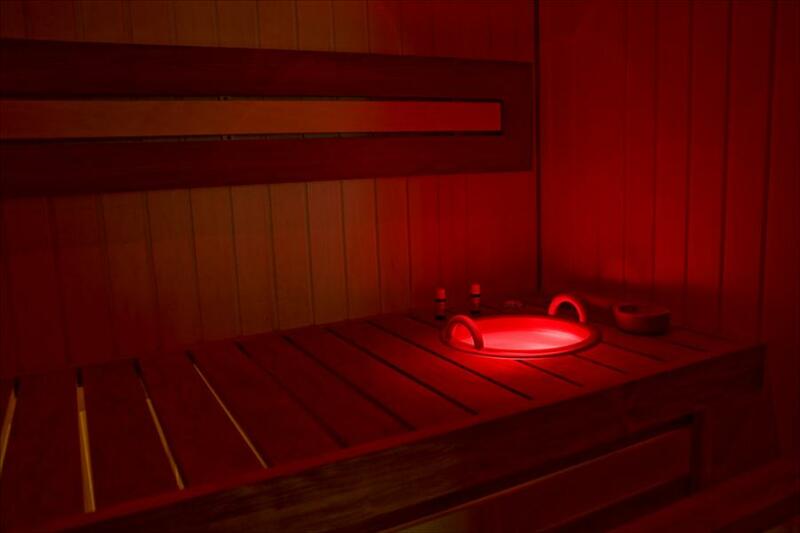 All rooms havebalcony, TV, bathroom and locker to dry your clothes. 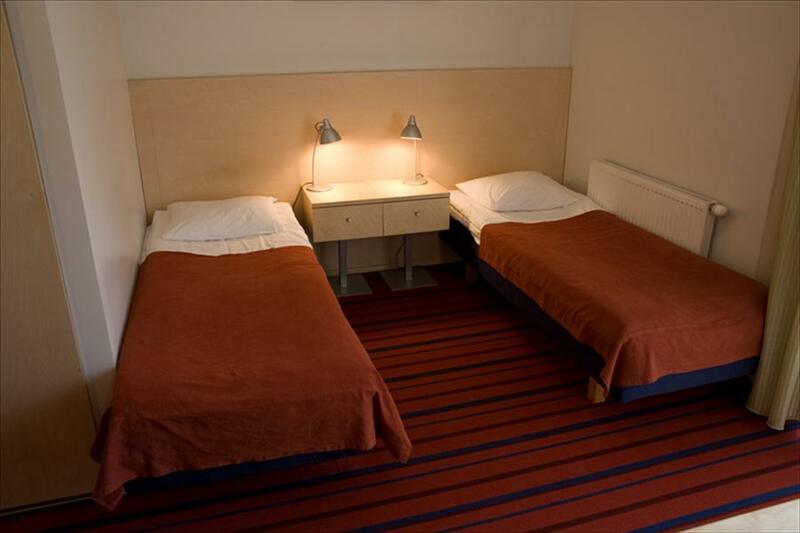 All the comfortsin hotel Murakas will make you feel like home. Hotel room have modernmagnetic locking system, which will provide guests with personal codes.Code activates when guests pay for they room and end when they checkout. 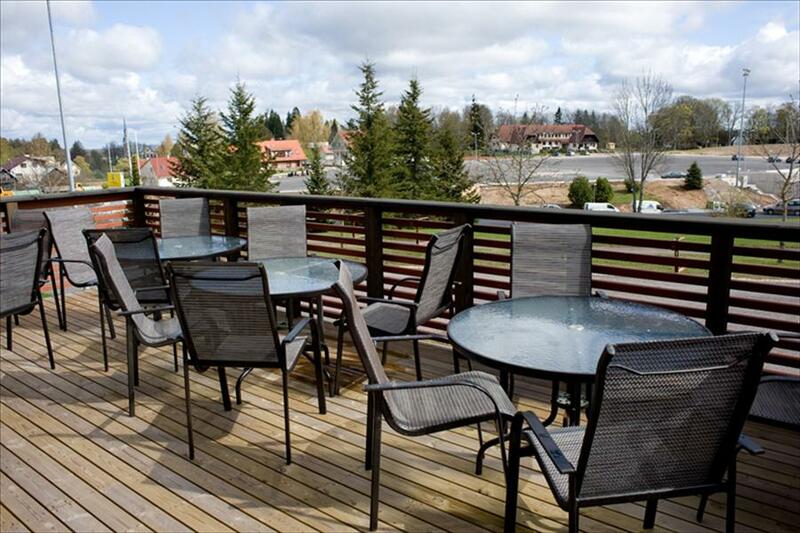 Though hotel Murakas is in the center of Otepää, it`s enough far from the busy street to offer quiet stay. 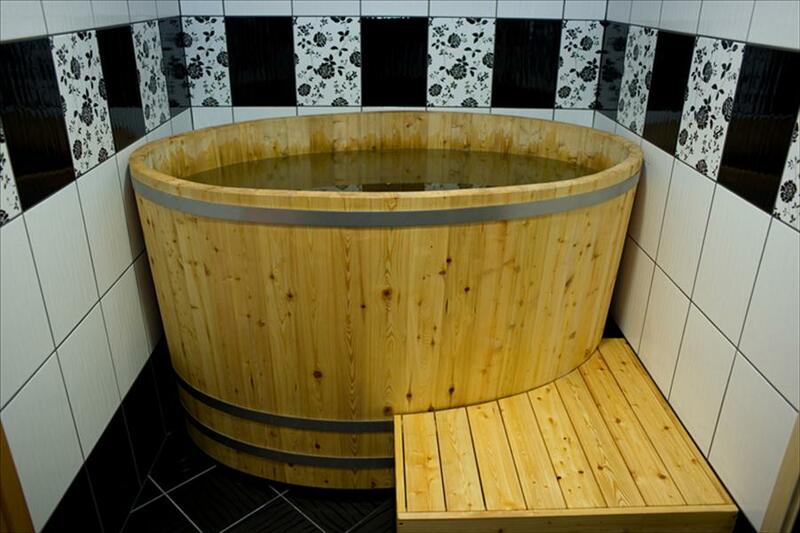 The Hotell Murakas opened a sauna complex in May 2010 consistingof two saunas and an atmospheric antechamber. 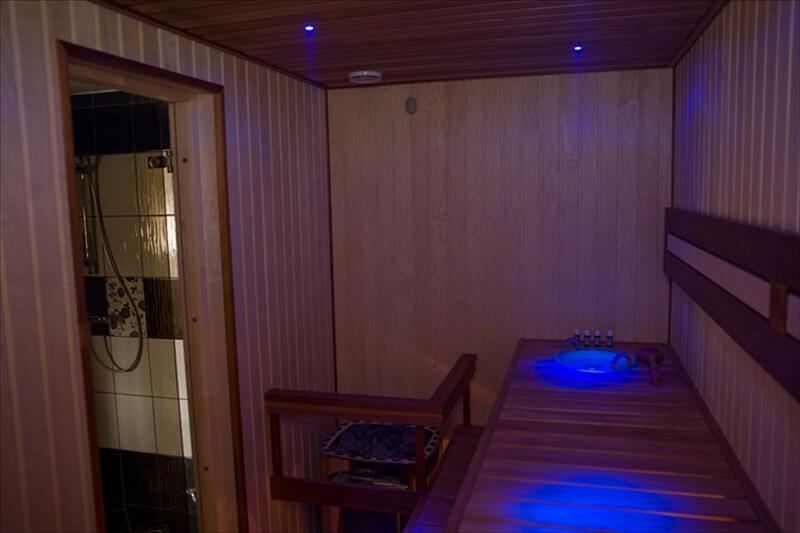 The sauna accommodates 12-15people and is thus ideal for smaller get-togethers. 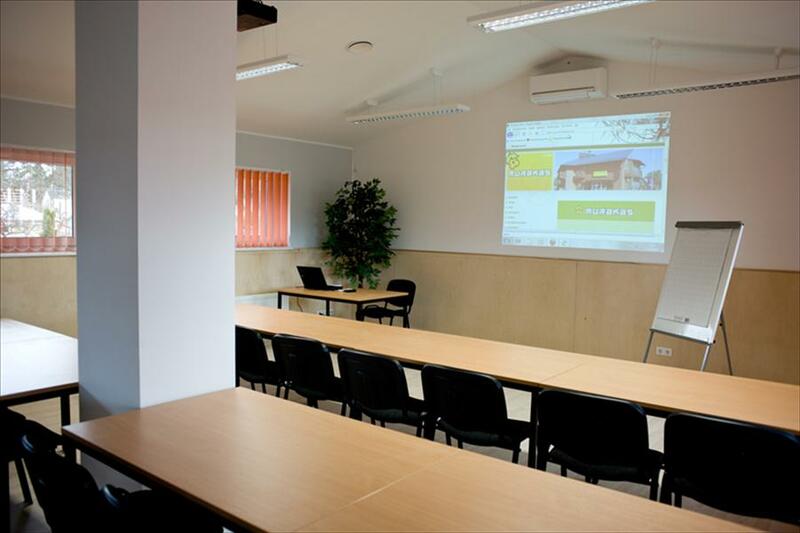 HotellMurakas is a superb place to hold seminars, conferences, meetings, officeevents and other get-togethers. 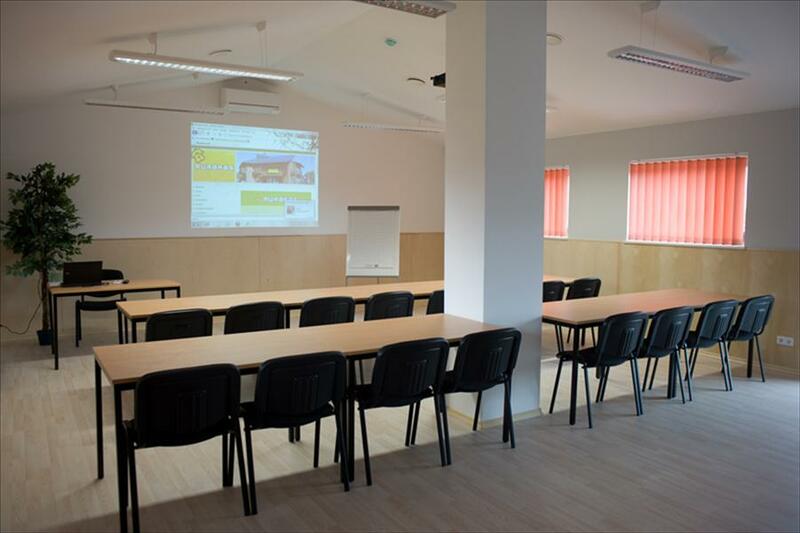 The choice location in the immediate vicinityof the centre of Otepää, right next to the ski stadium, affords the option ofcombining work and play, business and pleasure.